The Coffee Delivery Company just got a whole lot sweeter. Introducing the Café Escapes Dark Hot Chocolate blend, the perfect K-Cup for all the sweet tooths out there. Hot Chocolate is considered an all-time favourite hot drink, especially during those chilly winter months. We are sure that you will agree, no matter what age you are, a good cup of Hot Chocolate can put a smile on your face and a warm feeling in your tummy. This product contains milk, cocoa, minimal caffeine as well as natural and artificial sweeteners. If you are looking for something with low caffeine, this Hot Chocolate blend is the ideal alternative to a cup of coffee. In Arabica coffee, there is about 100-150mg of caffeine whereas the Dark Hot Chocolate contains less than 10mg of caffeine. This range is completely compatible either with the Keurig K140® or the Keurig K150® coffee machine. All you need to do is select the Hot Chocolate option when wanting to brew the product and voilà you’re done. 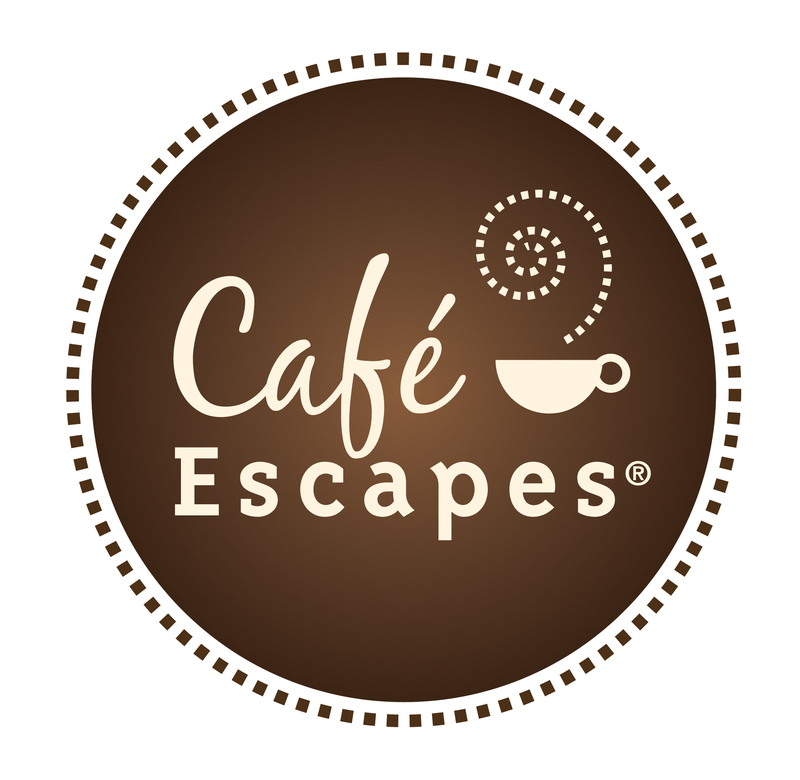 Why not expand your K-Cup® range with the Café Escapes Dark Hot Chocolate pods and bring an immediate smile to your guests’ faces. Sometimes the sweeter the drink, the warmer the body. For those with less of a sweet tooth, we also offer a variety of coffee options for a variety of different tastes. The Coffee Delivery Company offer a variety of delicious coffee from popular brands including Starbucks, Green Mountain Coffee and Barista Prima Coffeehouse. We also stock a tea option for the tea lovers – Twinings offer a variety of black, green and herbal teas. If you are interested in purchasing these mouth-watering Dark Hot Chocolate pods from The Coffee Delivery Company do not hesitate to call us on 0330 123 3309. Alternatively, feel free to fill out our online form here and we will get back to you as soon as we can.